Join the premier security collaboration on the planet. Choose to join the premier security collaboration on the planet..
Grow and challange yourself in our community of cybersecurity's brightest professionals. As an (ISC)2 member, you gain access to peer networking, educational tools and more. Apply now to contribute to a collection of leaders that have a Global membership of over 125,000 focused professionals. You face immense pressure to stay ahead of attacks and up-to-date in our ever-changing security profession. But you aren’t alone. (ISC)² is an international, nonprofit membership association for information security leaders like you. We’re committed to helping our members learn, grow and thrive. More than 125,000 certified members strong, we empower professionals who touch every aspect of information security. (ISC)² offers a tailored team training solution centered around your organization's cybersecurity certification needs and requirements. Whether you have a global workforce that requires varied training options or a smaller staff that needs a private training seminar at one central location, (ISC)² delivers a solution that fits your budget, schedule, and certification objectives. Brad Sexton is the Director of IT Enterprise Security for Tao Group. In this role, he oversees the safeguarding of some of the most recognizable and exciting fine dining and night life brands in the world. 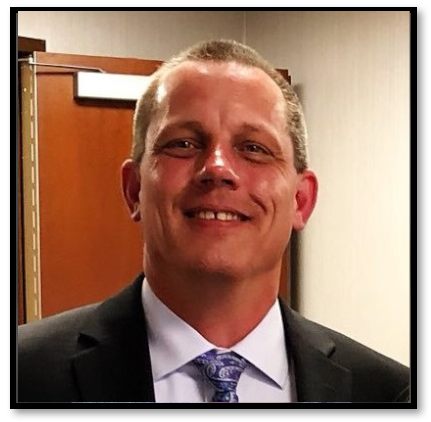 Brad has more than 25 years of information technology and information security experience across diverse industries including military, civilian government, law enforcement, higher education and entertainment. Brad received his undergraduate degree in Computer Science from the University of Maryland and holds the CISSP and CISM certifications. 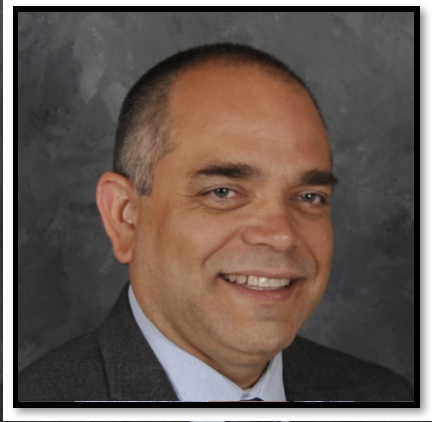 Denis Darveau is an (ISC)², ISSA, and ISACA presenter and trainer. Denis is also an ISO 27000 and GDPR Expert. 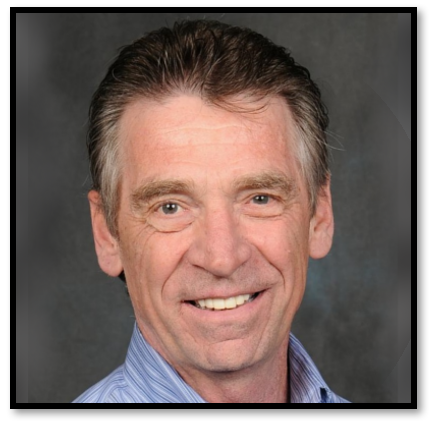 Denis is currently a PECB Certified Trainer and Senior Consultant with Securastar and iCertWorks LLC. Denis is also a Senior Fellow at ISSA and a Member of the Executive Board of Advisers at VARS Corporation. Jefferson is a Detective with the Las Vegas Metropolitan Police Department assigned to the Las Vegas Cybercrime Task Force. He has over 20 years in Law Enforcement and over 10 years as a Task Force Officer working with Federal Agencies. Jefferson has extensive experience investigating Cyber Security Incidents, Network Intrusions, and Organized Criminal Groups committing Cyber Crimes. Jefferson is involved with several cyber security organizations and is committed to increasing cyber security awareness and education. He is involved in initiatives to increase cyber security with Government, Critical Infrastructure, and private sector partners. 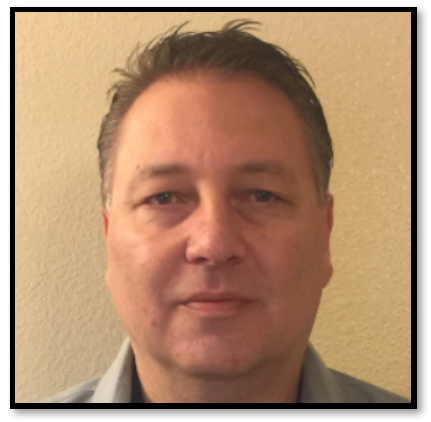 Steve is currently the Lead Manager, Cybersecurity Infrastructure Engineering at Caesars Entertainment. This role has allowed him to work with an amazing team of people to build a resilient infrastructure supporting a diverse and complex operational environment. He is a dedicated information security professional with over 20 years experience developing superior performing teams in the military and private sector. He has a strong focus on developing information security professionals to be the best they can. He holds an MBA with a concentration in IT Management and other certifications.